Oh, Hello is a two-man spoken word play that was recorded on Broadway and added to Netflix in recent weeks. 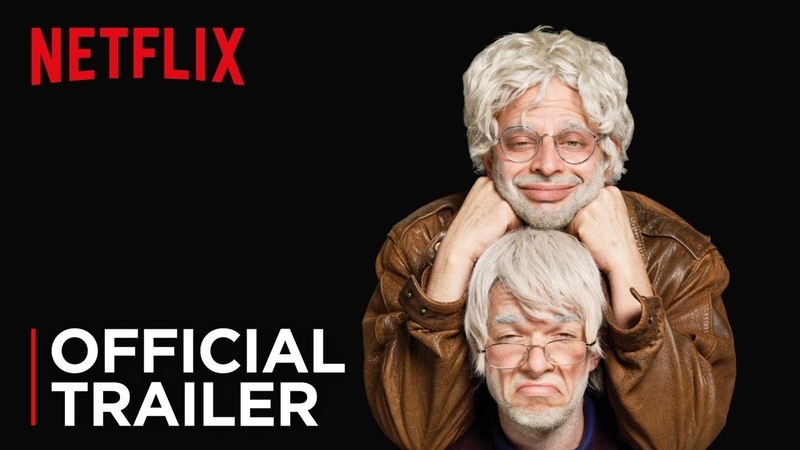 It’s the story of two old men, played by Nick Kroll and John Mulaney, who tell their long friendship story, mixed with a little song and dance. From calling out the audience members in the cheap seats, telling things exactly how they are in the world, and just being plain old funny. They touch on what other plays do wrong and make fun of how things should be. It’s a play about your first job, your second marriage, and that time you opened your cab door into a Citi Biker in silent protest of Bill DeBlasio. When on Broadway the show features a guest star every night, and that list includes Will Forte, Katie Couric, Natasha Lyonne, and Rebel Wilson. For the filmed production they had an appearance from magician Steve Martin, and Matthew Broderick. Treat a four like a six, and she’ll be grateful.